With the increased acceptance of niche cloud providers, rapid automation, and commoditization of ITO (information technology outsourcing) service towers, IT outsourcing buyers continue to deal with an increasing number of service providers but witness several challenges. Managing a vendor landscape where suppliers follow their own processes, while also ensuring that they are aligned toward the business objectives, is gradually becoming difficult. 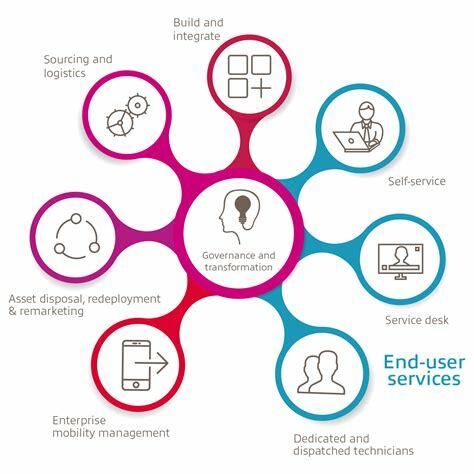 IT service management has now evolved to a “broker” role. Improved processes and supply chain management via WondersMind’s service integration and management (SIAM) operations services. End-to-end supplier ecosystem evaluation and SIAM model adoption via WondersMind’s robust SIAM assessment framework. Address complexities in supplier ecosystem with service integration and management (SIAM) consulting and implementation services.